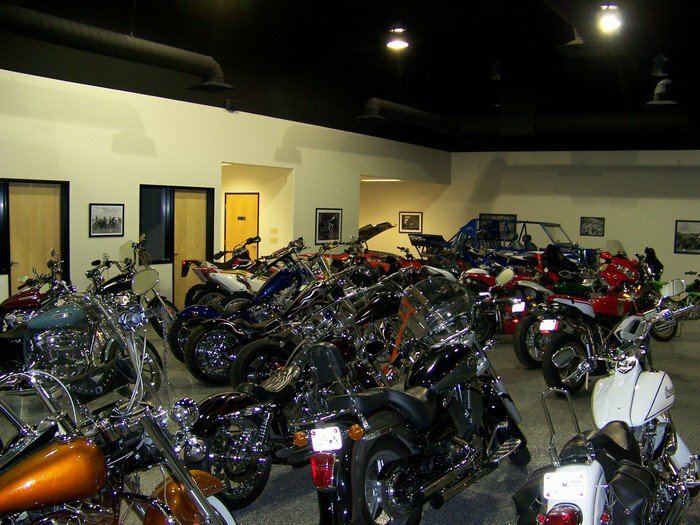 Powersports Brokers is a U.S. buyer and exporter of motorcycles and other powersports for customers globally. We source these items through auctions and private owners on behalf of our buyers. Contact us with the particular item you are seeking, and we will locate it, inspect it, and buy on your behalf based on your buying guidelines. We can buy single items or multiple items for full containers, locally or internationally. Call Jason for more information at (712) 490-0483.